The iCASH Launch in Lethbridge, Alberta is a Huge Success! Southern Alberta residents enjoy some of the best weather in all of Canada. Now, they can enjoy some of the best lending solutions, too! 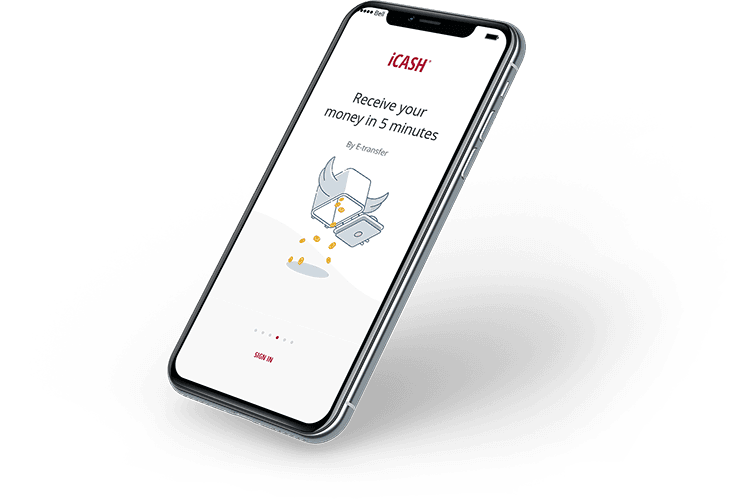 iCASH is a modern short-term and payday lending company that has been rapidly expanding, working hard to establish itself as a trusted leader in short-term lending throughout Alberta and other provinces, and including cities like Lethbridge. All of us run into financial issues from time to time, and could use some help – that’s what iCASH is all about. Whether you need money to pay for home or car repairs, pay an unexpected bill, or just need some help managing your cash flow until your next paycheck, iCASH offers a full range of short-term personal loan solutions to meet your individual needs. Our lending process is conducted entirely online – from application to transferring funds. Naturally, some people worry about the security and safety of their personal and financial information. That’s why we’ve invested heavily in 256-bit encryption technology – the same kind of security that is used by major global banks, financial institutions, militaries, and intelligence agencies – to keep your information entirely safe and secure. In addition, we have rigorous internal controls to safeguard your information – we’ll never sell or share your information, either. Our application process is available 24/7, so you can apply any time, from your home, office, or anywhere! And if you need assistance, our Customer Experience Advisors are available 7 days a week, from 7 am to 4 pm local time in Lethbridge. iCASH is committed to being as open and transparent as possible with our lending practices. We’ve adopted a Code of Conduct for fair, ethical, and responsible lending. For this reason, sometimes, we have to decline applications for clients who we honestly believe won’t be able to repay their loans. However, in the vast majority of cases, we offer a quick and easy approval process, provided we are confident you can repay the loan. Our commitment to honesty and integrity is one aspect of our business that sets us apart from the competition. We believe that’s why Lethbridge residents from communities like Hardieville, Uplands, and Park Meadows on the north side, Fairmont Park to Southgate to Hamilton on the south side, and Paradise Canyon, Ridgewood Heights, and Benton Crossing on the west side have all turned to iCASH for their personal short-term lending needs. 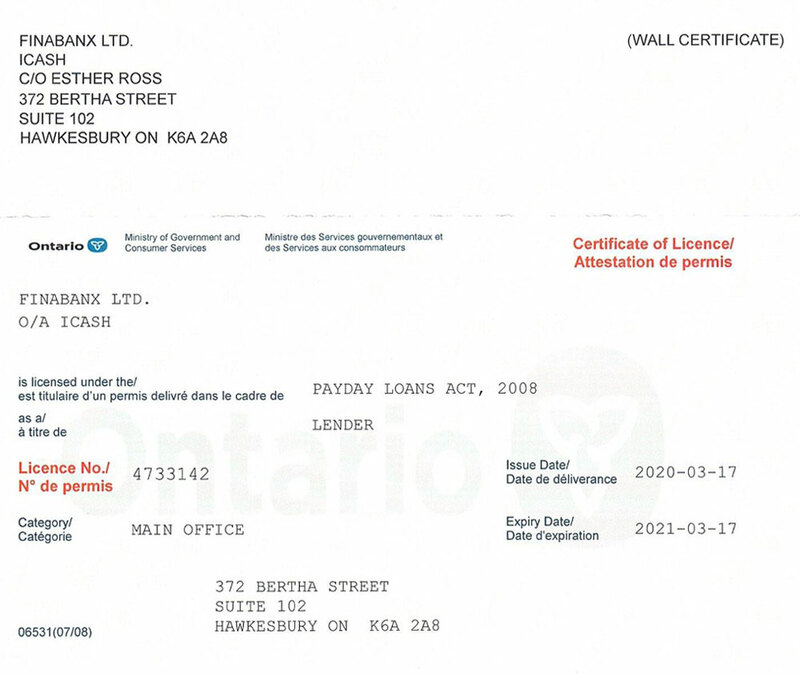 In addition to this commitment, another reason iCASH is preferred over the competition in Lethbridge is that we are a fully-licensed, direct lender. 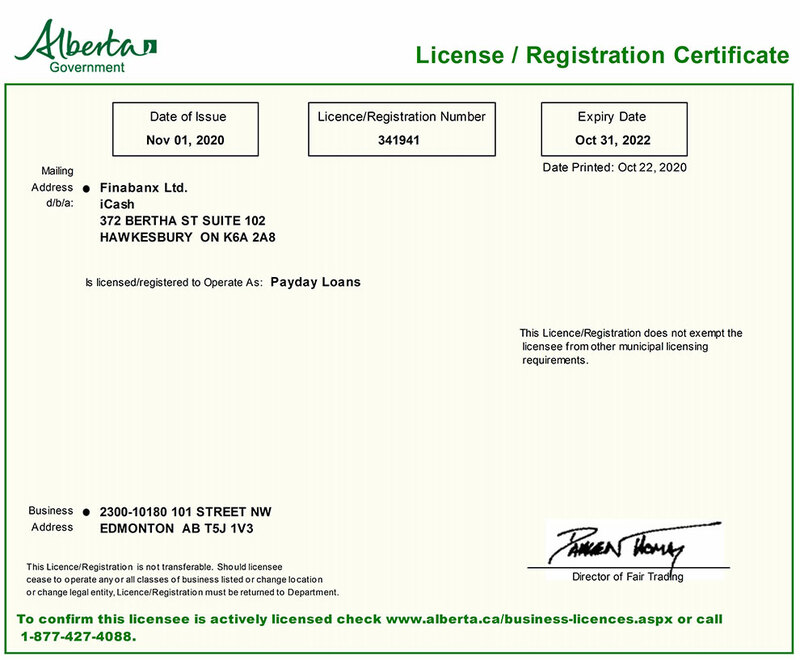 This means that our lending activities are licensed and approved by both the Canadian federal government, as well as Alberta provincial authorities. Consequently, our customers enjoy the financial protections of both layers of government. 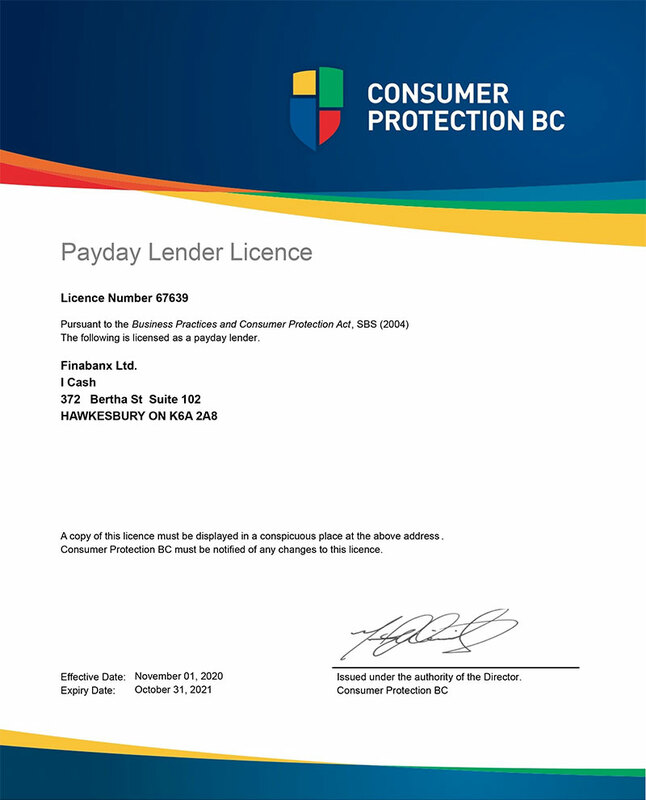 We’re a trusted, short-term and payday lending provider, with a commitment to the safety, security, and privacy of our customers, while seeking to make the loan process as easy and accessible as possible. In most cases, approved loan funds are available the same day you apply. in Calgary, Edmonton, Medicine Hat, Wood Buffalo, Red Deer, Airdrie, Fort McMurray, St. Albert. The iCASH lending process is quite simple. It all starts with you going online and filling out the application – select the loan amount, repayment plan, and provide your personal information. Next, our automated system reviews your application, credit score, and other data points, and provides an approval decision near-instantly. Once you’re approved, you just sign your contract electronically, and you’re good to go. Usually, the funds are available in your bank account the same day! Funds can be sent 24/7, so you can apply anytime, anywhere. A common concern for many customers is whether or not they will qualify for a loan based on their poor credit score or history. While iCASH has to look at your credit score, it does not use this as the only measure of your suitability for a loan. A single number doesn’t tell the whole story of who you are, and we’re far more concerned with your overall ability to repay the loan than what your credit score might say. Sometimes, we have to say no – we don’t want to make your financial situation worse – but in many cases, we can say yes when others might have turned you down. It’s the digital age – there’s no need for faxing, mailing, and personal signing of documents, or paper checks. At iCASH, everything is done online, from the application process to the electronic transfer of funds. This provides convenience to all of our customers in Lethbridge, Alberta, and beyond. There’s no need to make an extra trip or trips to the bank or a branch office, to the post office, to a notary, or anything like that. Everything can be done from the comfort and security of your home or office. Our Code of Conduct on ethical and transparent lending governs everything we do. That means that there are no hidden or surprise fees associated with loans from iCASH. All terms, conditions, fees, and rates are clearly spelled out as part of the application process. Likewise, all of our terms and conditions are provided in plain English, so that our customers can fully understand and agree to them. This honesty and integrity is one of the reasons that we believe more and more Lethbridge residents are turning to iCASH for their short-term personal lending needs. And if anything still remains unclear, customers can always call our customer service team, 7 days a week, to sort things out. Our best customers are informed and happy customers, after all. While no company can promise approval, or how quickly that approval may be granted, iCASH generally is able to approve most applicants in just a few minutes, and provide funding the same day. In a small number of cases, however, approval or funds transfers may take longer, for a variety of reasons. Our goal remains to provide an approval decision as fast – but fairly – as possible, and get you the funds you need ASAP. All of your personal and financial information remains safe and secure with iCASH. Between our encryption technology, internal data controls, and the fact that we will never share or sell your data to anyone, customers are kept entirely safe. We want our customers to know that using iCASH for their lending needs doesn’t expose them to data risks, but rather our entirely online process provides convenience without compromising safety and security. We’ve incorporated industry best practices into everything we do in the data security realm, to ensure that your private information remains truly private. Regardless of what part of Lethridge you live in, or even if you live elsewhere in Alberta or Canada as a whole, iCASH is committed to being your trusted short-term personal and payday loan provider, offering solutions to help make your life and finances a little bit easier. iCASH offers a unique Cashback program to reward its customers. You can get back up to 20% of the cost of borrowing paid once your loan is repaid and receive your Cashback direct into your bank account the same day. Real saving and real Money!